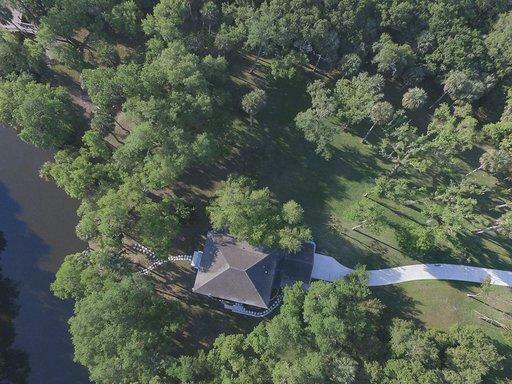 ABSOLUTELY FABULOUS CONTEMPORARY RIVER FRONT HOME WITH OCEAN ACCESS LOCATED AT THE END OF A PRIVATE, GATED CUL-DE-SAC IN AN OLD FLORIDA SETTING. 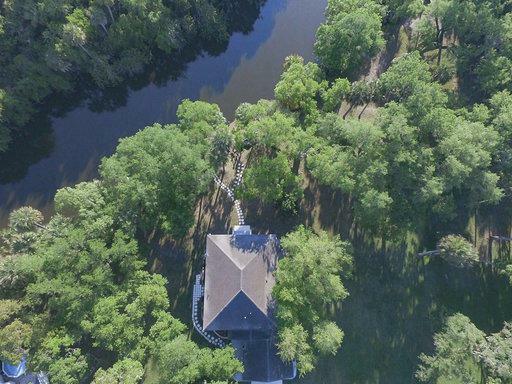 215' OF WATERFRONT WITH TWO WOOD DOCKS AND A FLOATING DOCK THAT OFFERS WATER AND ELECTRICITY. THE HOME FEATURES ALL IMPACT WINDOWS; NEW BATHROOMS; NEW FLOORING; FIBER CEMENT SIDING; ELECTRICAL PANEL TO PLUG IN YOUR GENERATOR; NEWLY PAINTED EXTERIOR; GRANITE KITCHEN COUNTERS; ALL IN AN OPEN AND AIRY LAYOUT. 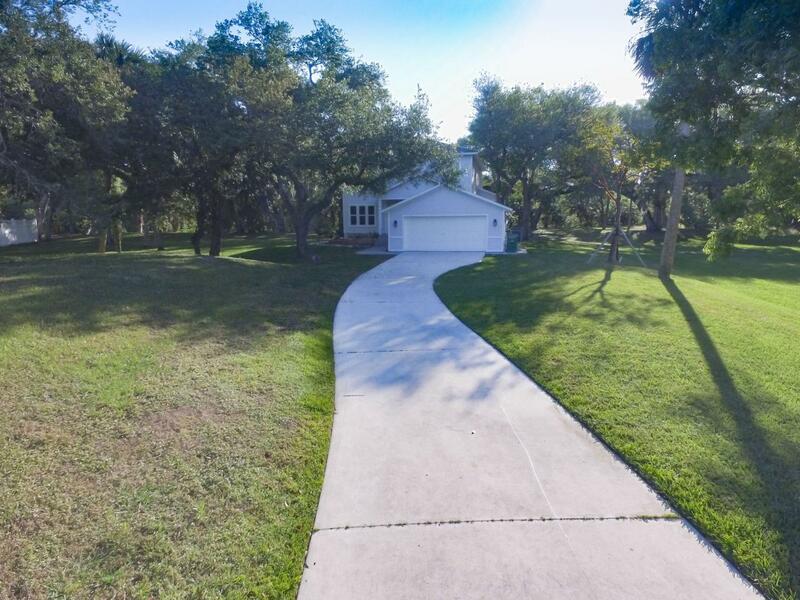 THIS NEIGHBORHOOD NESTLES UP TO THE SWEETWATER HAMMOCK PRESERVE THAT SITS ON 8 ACRES. ENJOY NATURE HIKES AND KAYAKING JUST STEPS FROM YOUR FRONT DOOR. A ONE OF A KIND FIND!